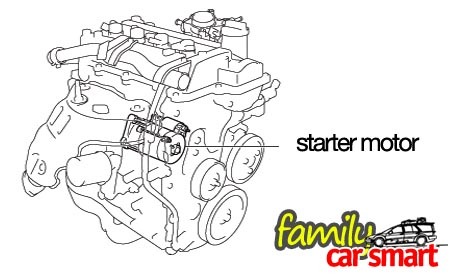 9 out of 10 based on 618 ratings. 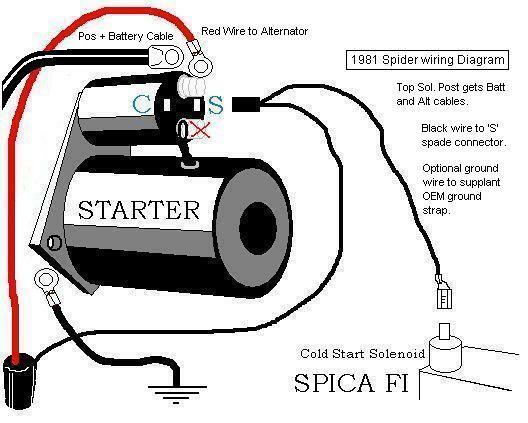 1,348 user reviews. 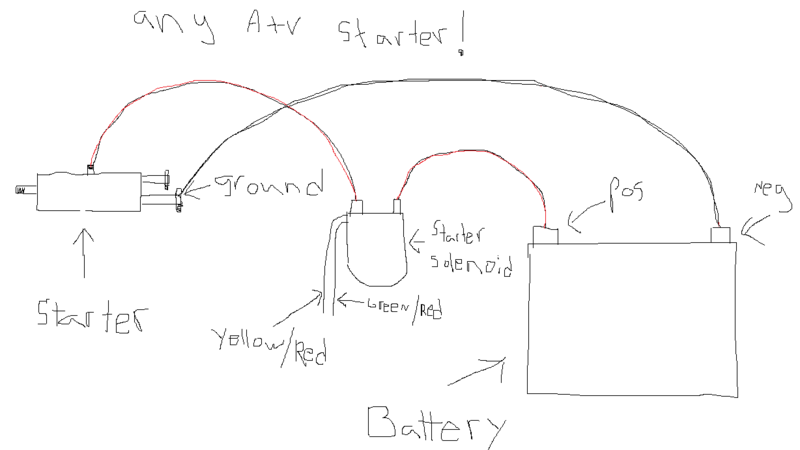 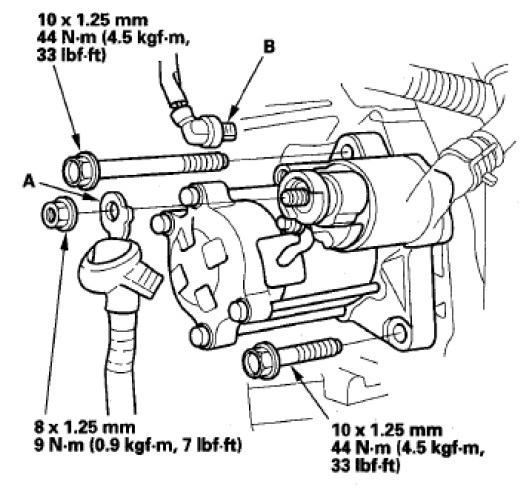 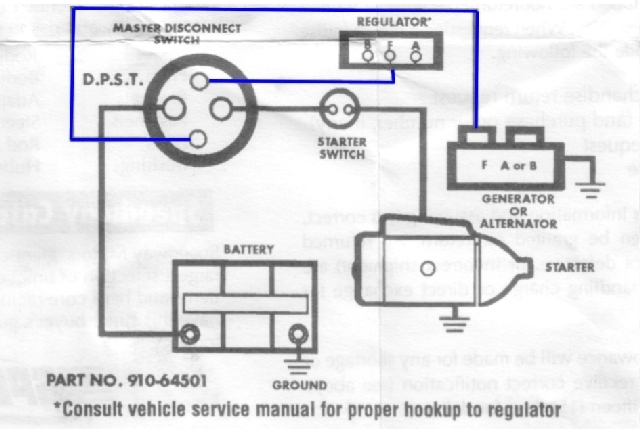 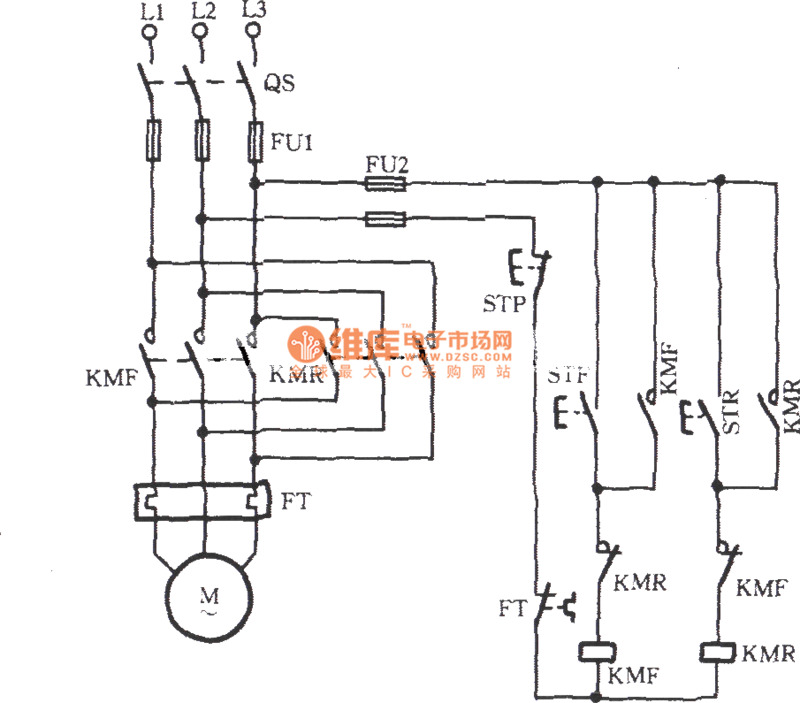 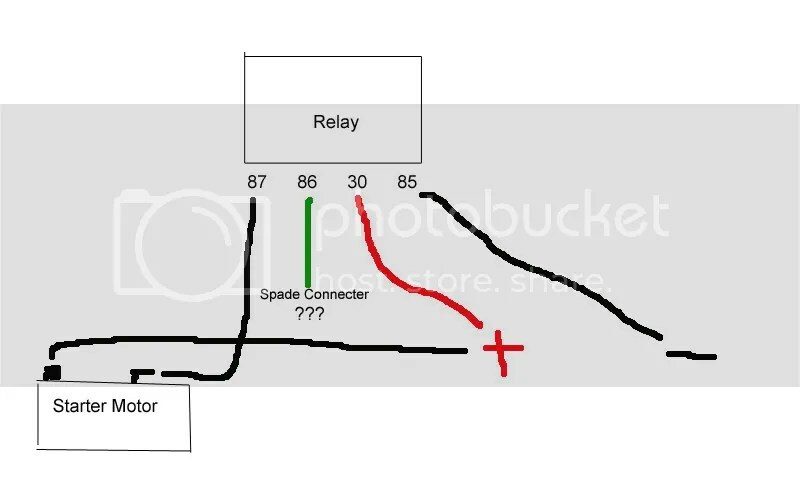 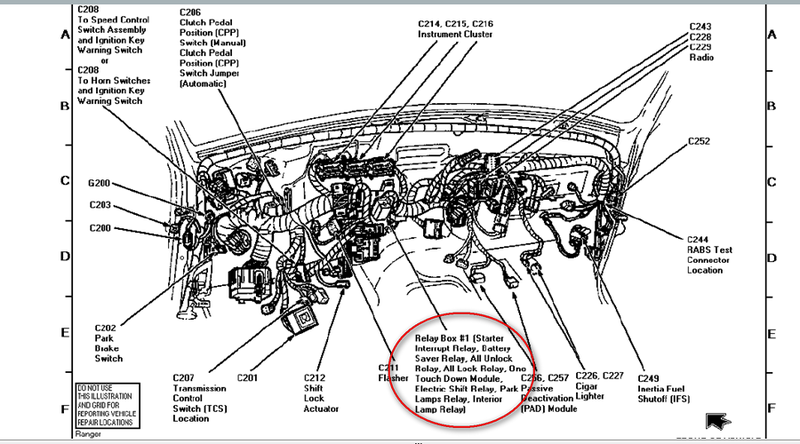 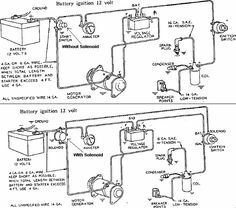 Why are the wires from the battery to the starter motor, of such a large cross sectional area? 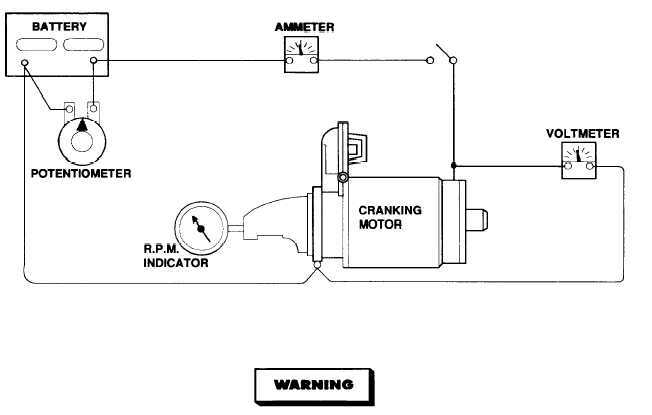 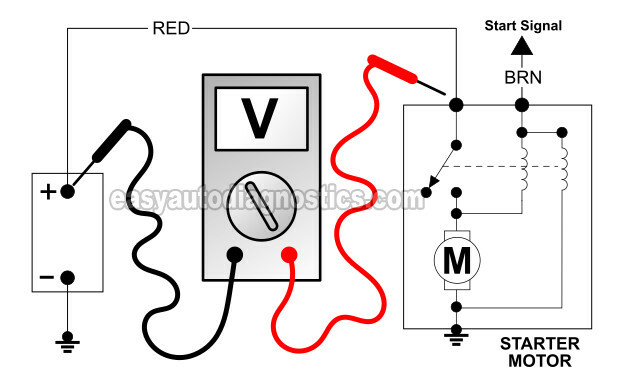 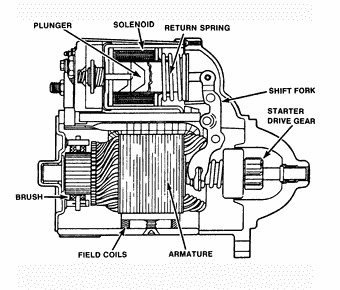 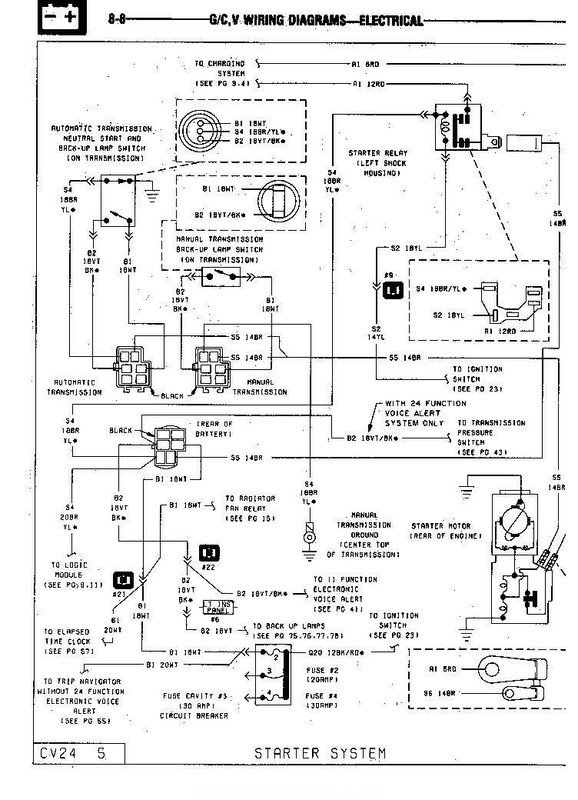 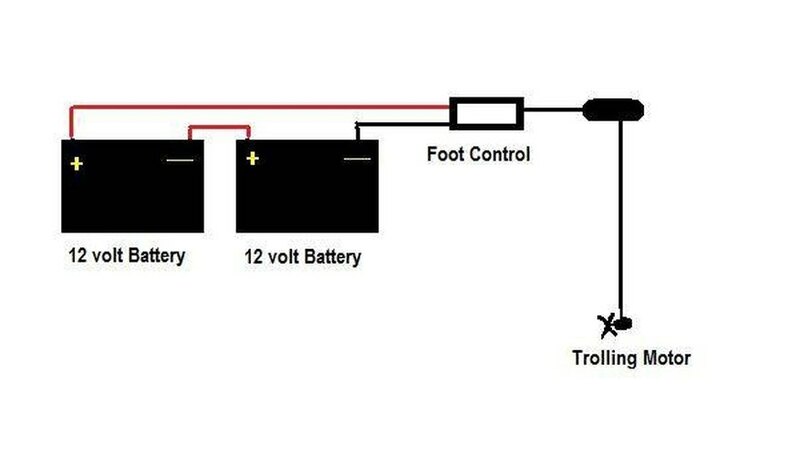 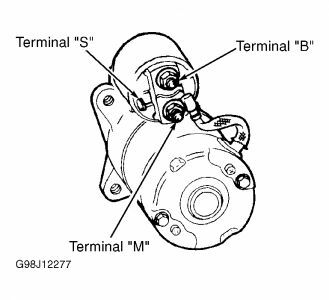 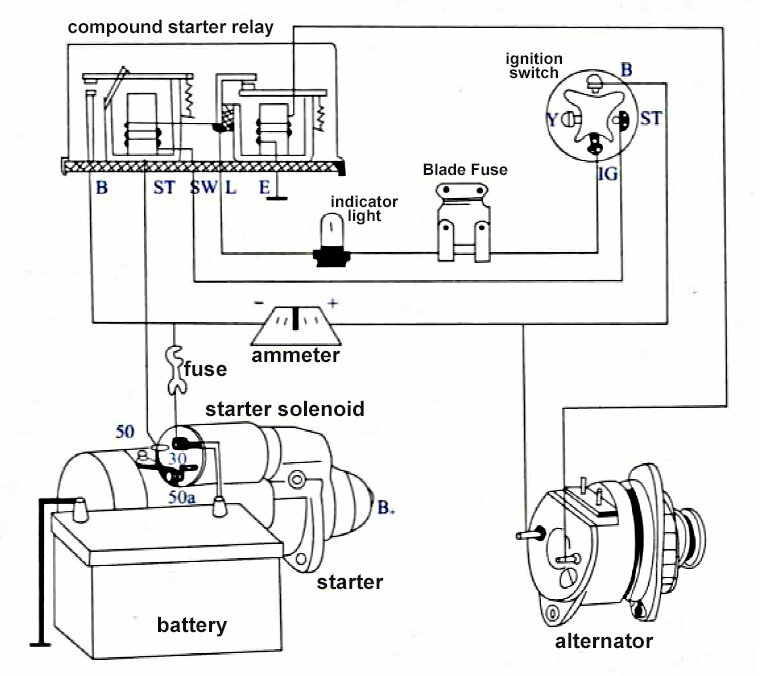 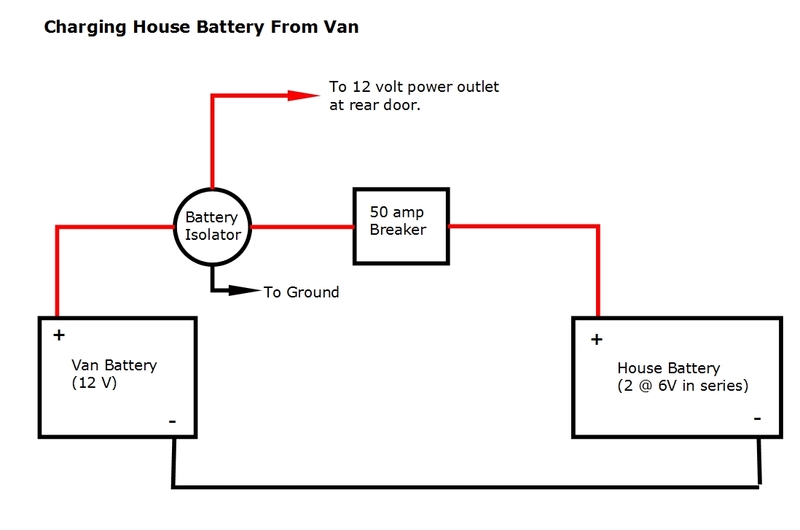 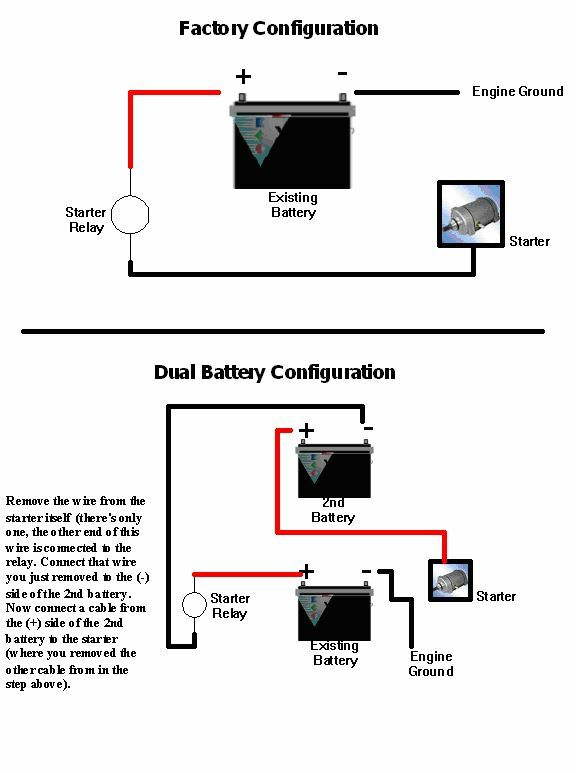 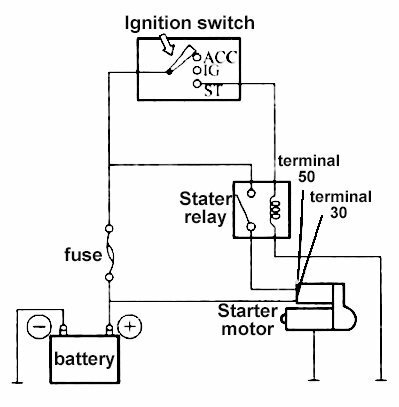 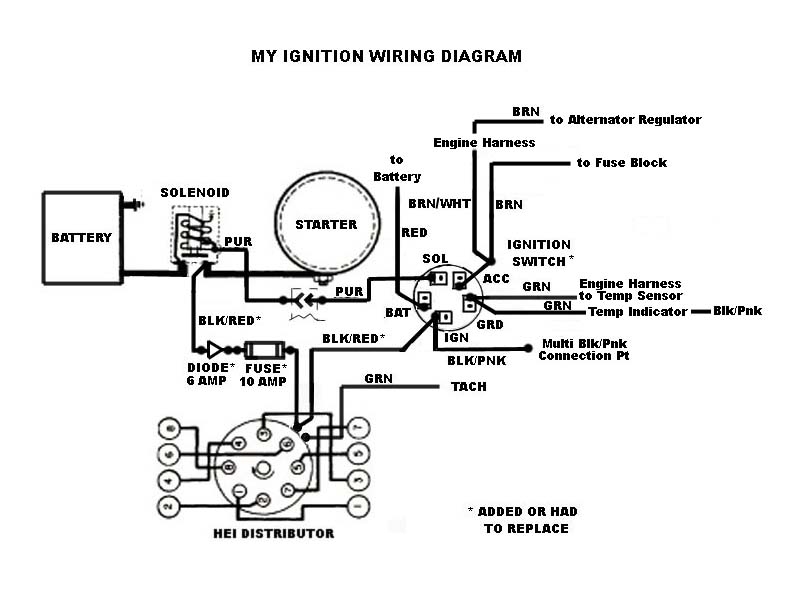 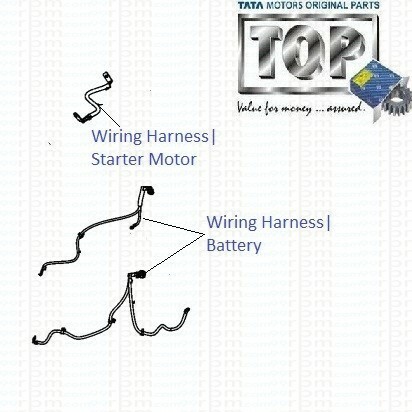 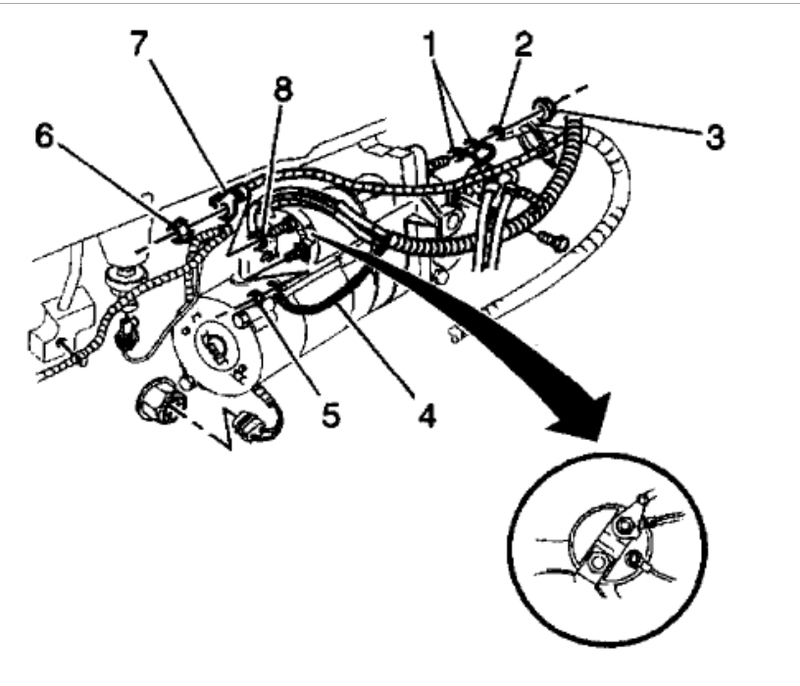 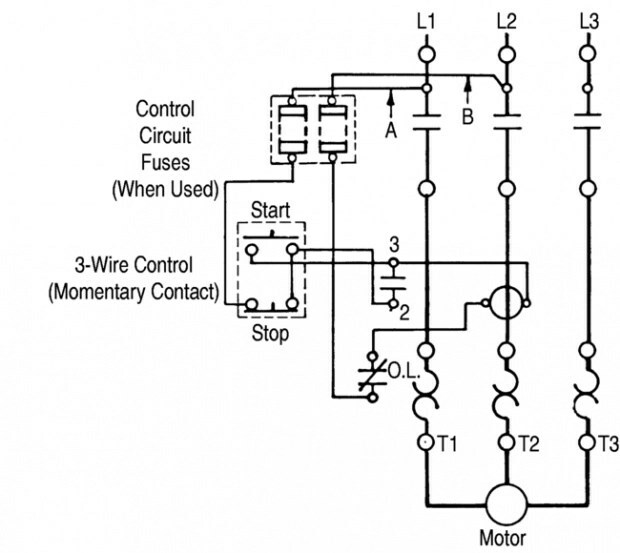 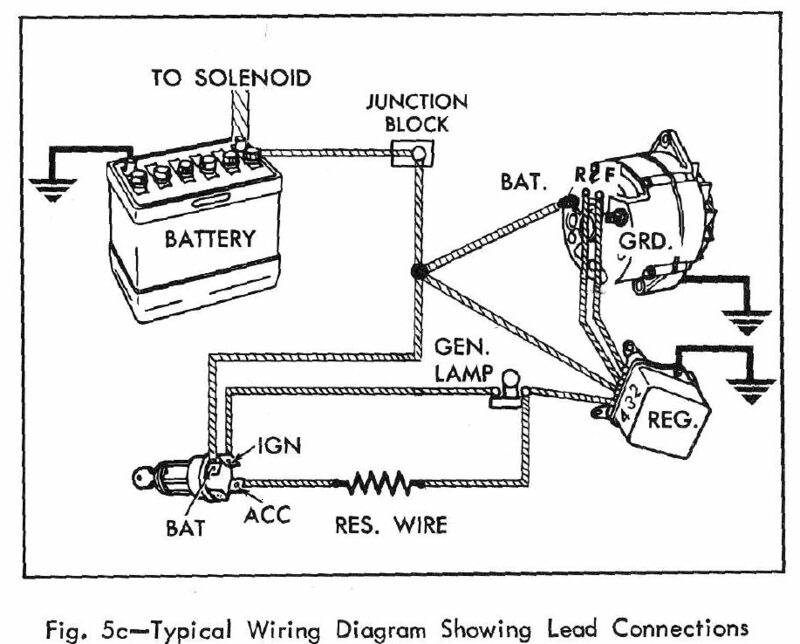 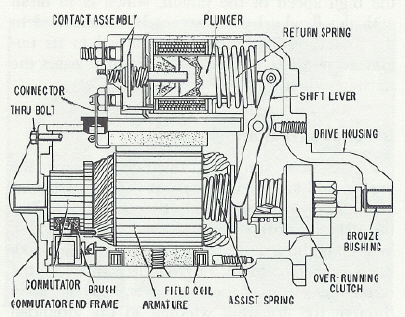 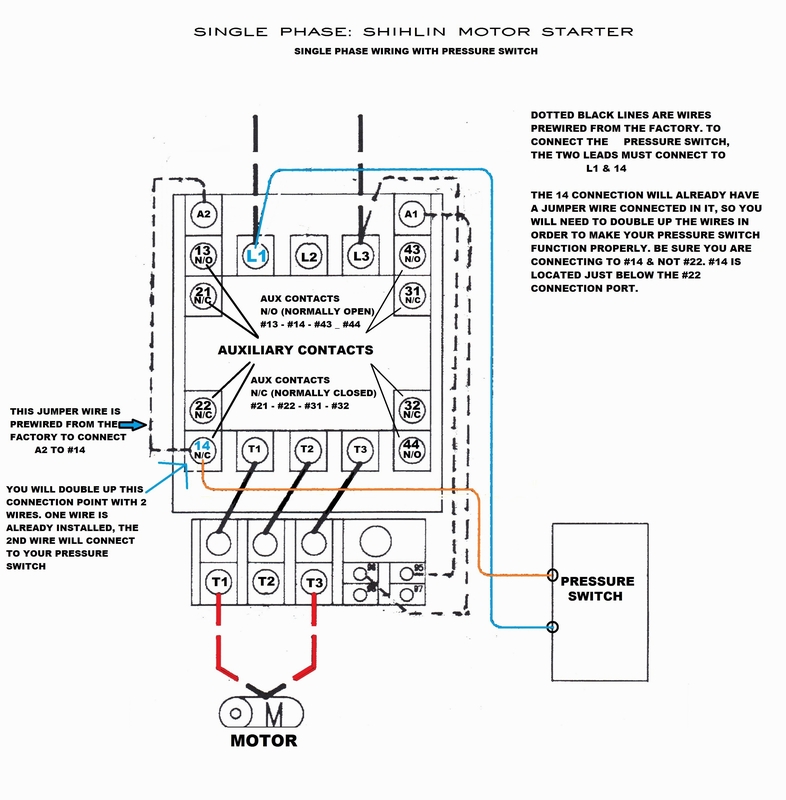 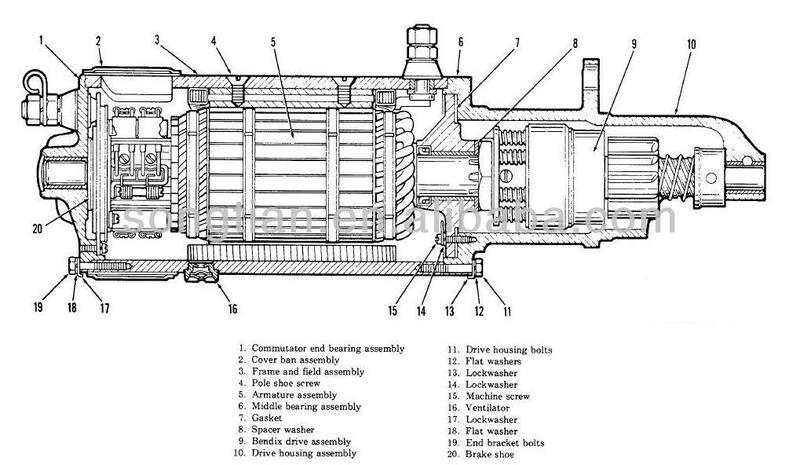 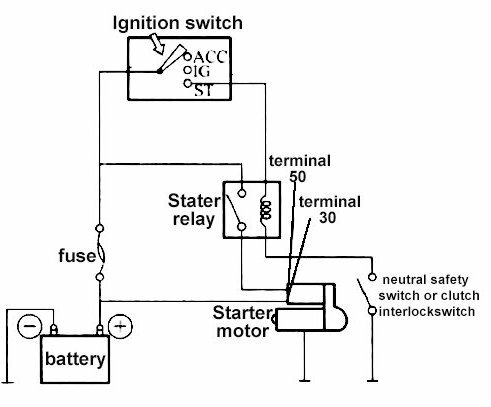 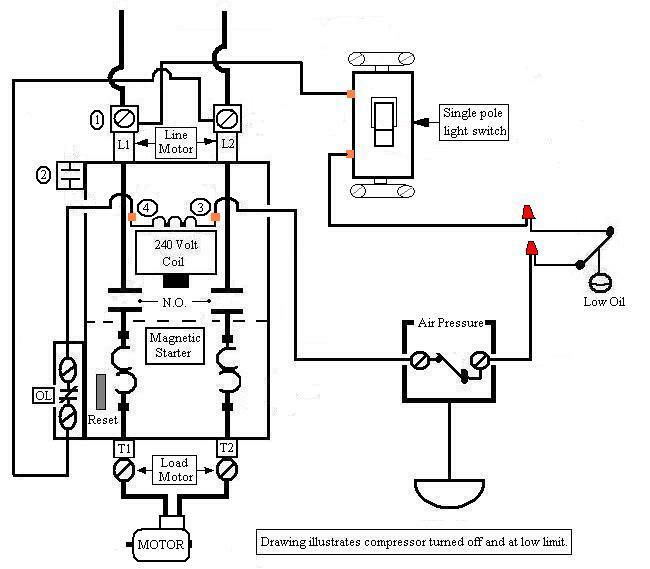 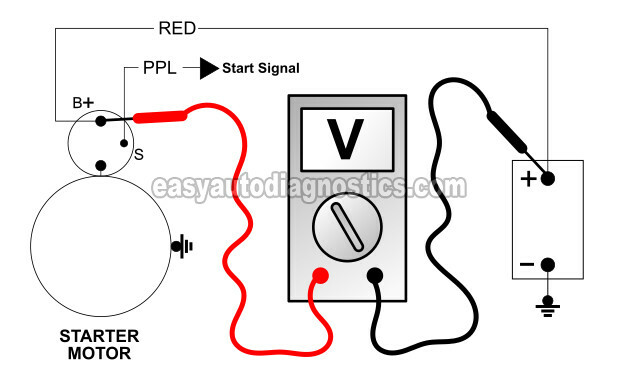 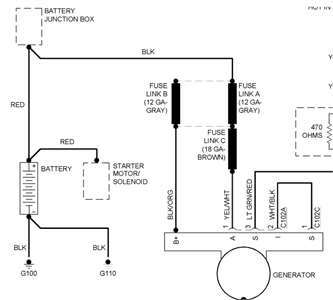 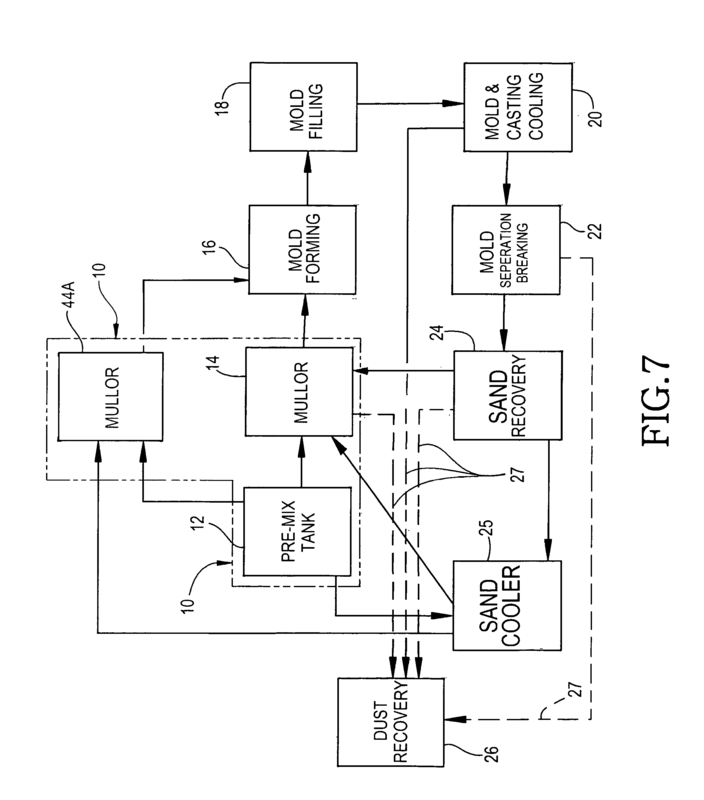 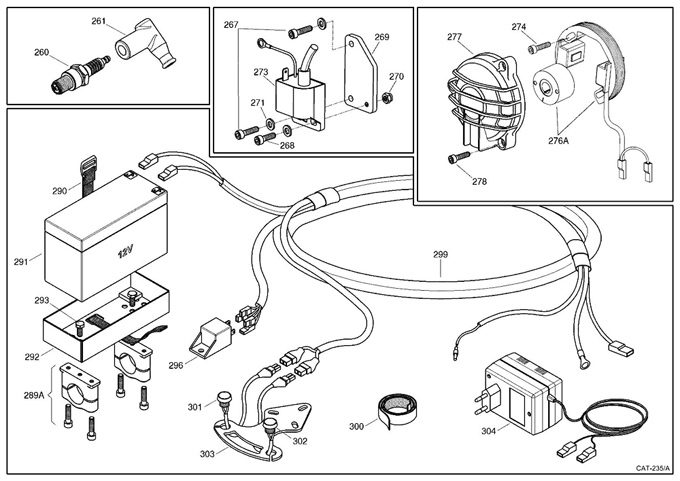 The process for wiring a starter and an alternator on a car is From motors to radiators No separate negative wire is used from the starter to the battery.